It’s all too often that individuals excuse their favorite celebrities’ poor behavior and questionable actions. I am here to set the record straight – don’t do that. They too have to be held up to the same standards of everyone else if not even higher because they are public figures. We will be looking at certain celebrities who are excused from their offensive actions. 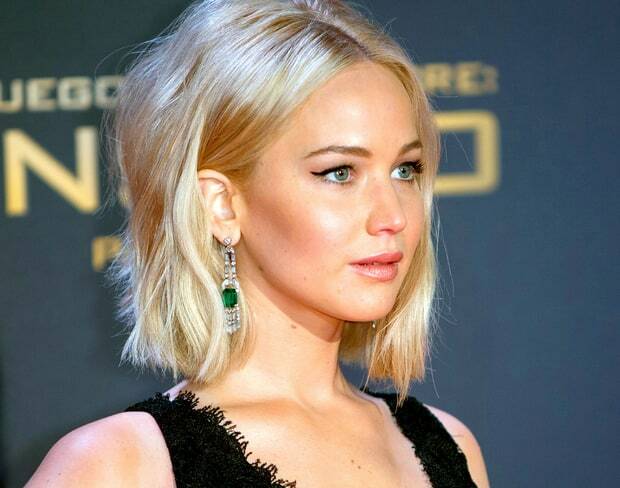 This week, we’ll take a look at Jennifer Lawrence. Jennifer Lawrence has been America’s Sweetheart for several years due to her awkward, funny, relatable, and lovable personality . However, some of her actions are getting not-so-lovable. Her most recent snafu occurred on the night of the Golden Globes. In a press conference, she scolded a foreign journalist, whose first language was clearly not English, for reading questions off his phone. This incident strikes many not only as racist (her not taking into consideration that his skills were limited by the fact that he was not a native English speaker) but also outright rude. He was not allowed to finish his question and was made a laughingstock in front of a bevy of fellow journalist and show-goers. 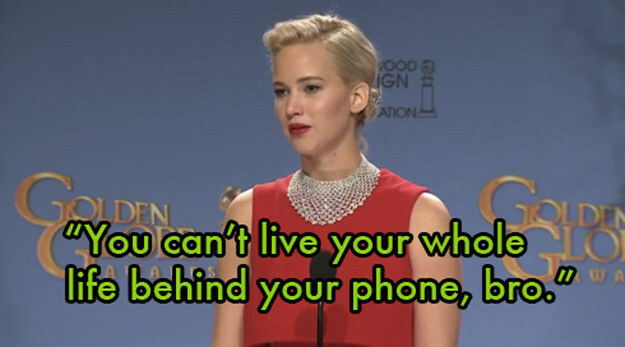 This is not Jennifer Lawrence’s first offense, either. She’s repeatedly stated bi-phobic comments (insinuating that bisexuality is not a real thing) and has repeatedly been found fat shaming. But oh well. She’s America’s Sweetheart, right? Hopefully she makes up and apologizes for her offensive actions in the future, to gain the title of America’s Sweetheart. But until then, she’s a Problematic Fave.